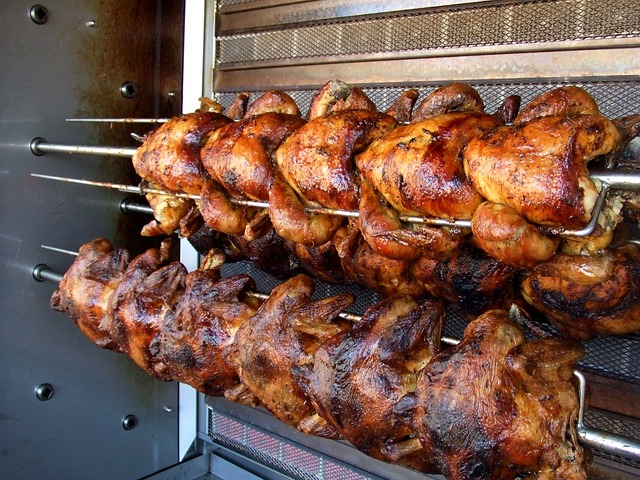 Rotisserie is a style of roasting where meat is skewered on a long solid rod over a fire or in an oven. 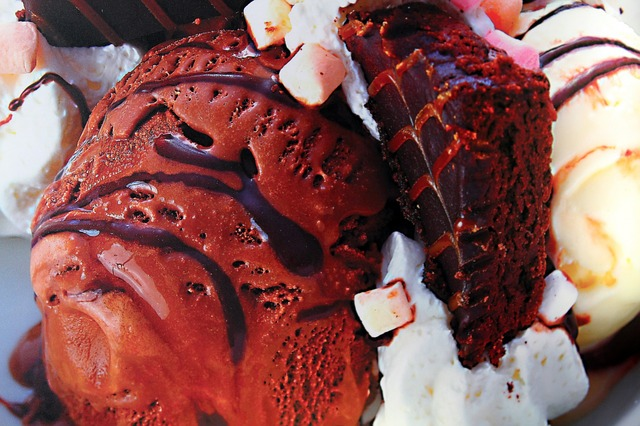 Rocky road ice cream is traditionally composed of chocolate ice cream, nuts, and whole or diced marshmallows. National Bubba Day is observed across the United States each year on June 2. Bubba is used as an affectionate nickname for a brother or a close friend. National Leave The Office Early Day was created by Employee Productivity Specialist Laura Stack. 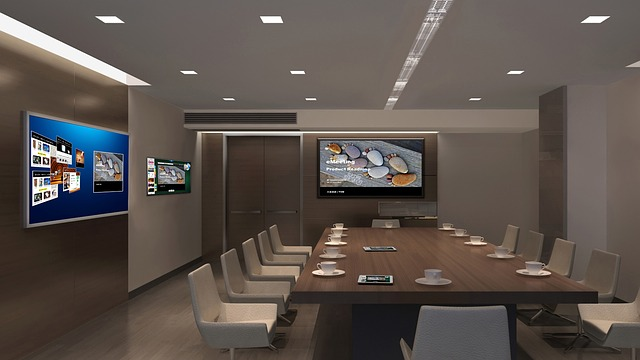 Upon completion of all the necessary day's work and after getting the needed approval, it is suggested that you can then leave work early to enjoy the rest of the day with fun activities of your choosing. National Cancer Survivors Day is an annual, treasured celebration of Life that is held in hundreds of communities nationwide, and around the world, on the first Sunday in June. It is a celebration for those who have survived, an inspiration for those recently diagnosed, a gathering of support for families, and an outreach to the community. On National Cancer Survivors Day, thousands gather across the globe to honor cancer survivors and to show the world that life after a cancer diagnosis can be fruitful, rewarding, and even inspiring. Visit NCSD.org for more information.